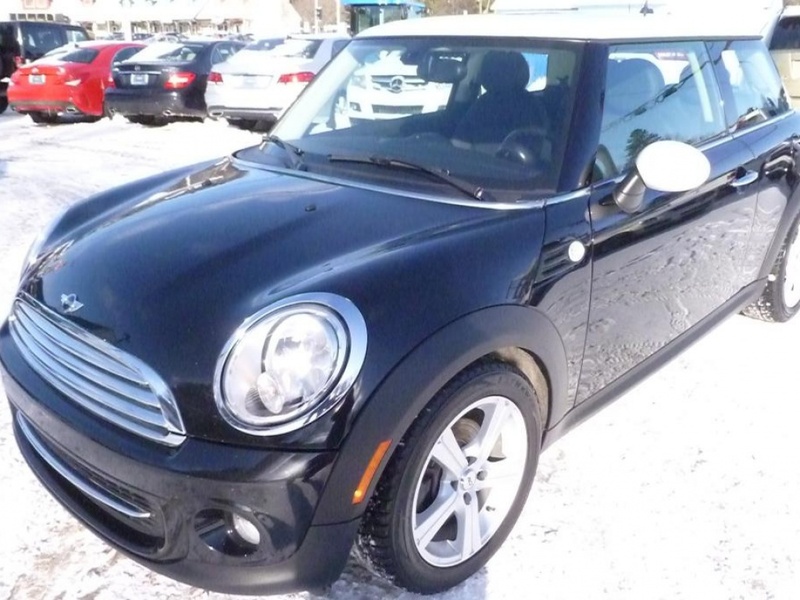 Mini Cooper 3 Door 2013 d'occasion à vendre | Prev-automobiles Inc. LE TOUT D'UNE VALEUR DE PLUS DE $ 5000.00. 1 SEUL PROPRIÉTAIRE, TOUT ORIGINALE, CARPROOF CLEAN, DAME PROPRIÉTAIRE ANTÉRIEUR DES PLUS MÉTICULEUSES CE QUI EN FAIT UN VÉHICULE DANS UNE CONDITION EXCEPTIONNELLE, A LE LOOK D'UN 2015-2016, VENEZ LE VOIR ET VOUS ALLEZ TOUT COMPRENDRE, BIEN DIFFÉRENT QU'UN RETOUR DE LOCATION, TOUTE UNE AUBAINE POUR UNE PETITE MINI DANS CETTE CONDITION ET AVEC CES ÉQUIPEMENTS, A QUI LA CHANCE !!! FINANCEMENT FACILE SUR PLACE, AUCUN CRÉDIT REFUSÉ. AU MÊME ENDROIT DEPUIS 26 ANS.MEILLEUR RAPPORT QUALITÉ/ PRIX. MÊME VÉHICULE QUE CHEZ UN CONCESSIONNAIRE MAIS À MOINDRE PRIX.